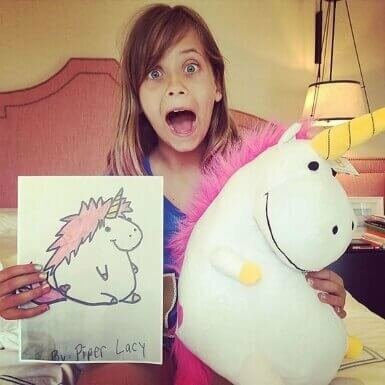 Looking for custom stuffed animals? Crayola Imaginables have been discontinued. However, Budsies* is happy to create your custom stuffed animals. Or, head back to Crayola! Whether you want to make a custom stuffed animal from your kid's drawing or your own custom design, Budsies can make the perfect huggable creation for you.